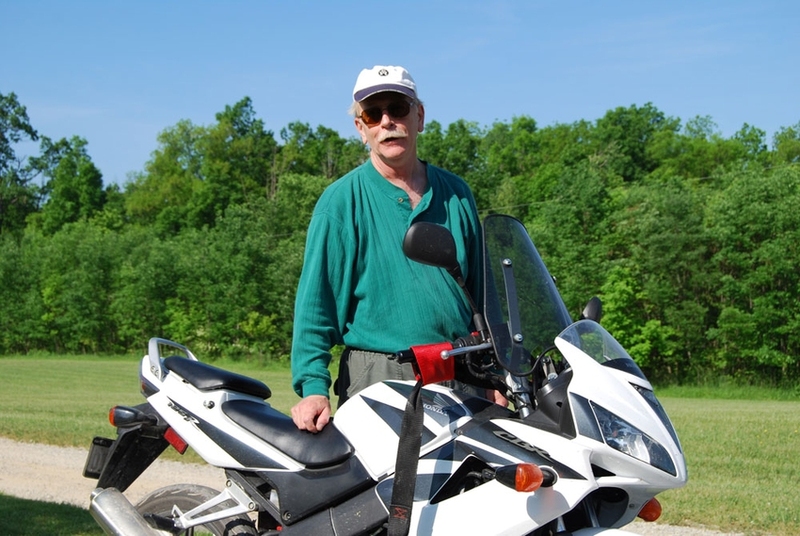 CMG reader Bobb Todd won the Lake Erie Loop rally recently. A ride that circumnavigates Lake Erie, the Loop typically brings in times of between 12 and about 20 hours, with riders using small bikes to go the 1,000-km distance. The rally was started in 2003 by a U.S. firefighter as a way to raise money for a foundation for burned children. Todd used a 2007 CBR 125 to go the distance, and surprised himself by running it in 10:58, beating the second best rally time by a half hour. He attributes his success to short break times. "My running speed averaged only 101.3 kph," he told CMG, "but since my stops only totaled 45 minutes, my overall speed was 94.5 kph. Last year I had 1:45 in stops." I’m surprised the little effer went 101 km/h, let alone averaged it on the road.